Our Nursery is available to all moms and dads who need a quiet atmosphere with the comforts of home for their little ones during our services. It's our desire at NorthLife Church to have a room that is clean and very safe. The Nursery is available for infants aged 0 (newborn) to the time they're walking. Of course children may stay in the service with you, but we ask parents to kindly respect the worship experience of others. Our Playroom is available for all toddlers who are walking up to 23 months old. It is staffed with volunteers who truly love as Jesus did. Love speaks volumes to children, as it does to adults, through a simple hug, gentle correction or a simple diversion. We believe we can plant seeds through stories and a little creative teaching, but most importantly love. We want parents to feel comfortable leaving their toddlers in a space that is clean and safe, but most importantly where they will experience the love of God. Of course your child can remain in the service with you, but please have respect for the worship experience of others. 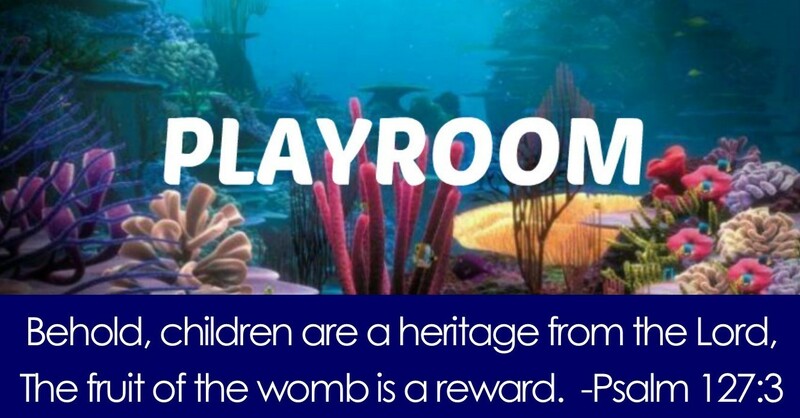 If you wish to volunteer for the playroom, please contact Melissa Walker. Being a mom is hard. Sleepless nights, constantly on call, no bathroom breaks. We want you to know that you are loved, cared for and not alone. Come surround yourself with other woman in the same stage of life. 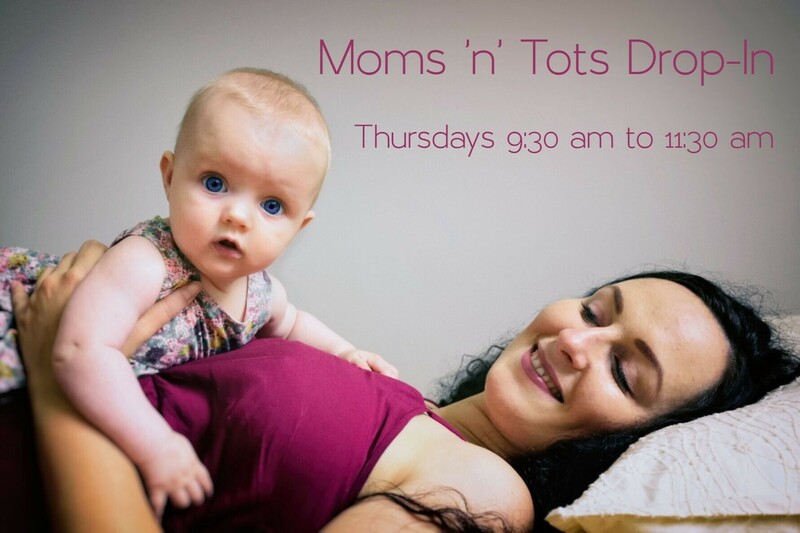 Moms 'n' Tots is a drop-in playgroup where you can enjoy adult conversation, make new friends and relax while the tots burn off that extra energy! Even if your children aren’t yet running around, you’re always welcome to join us and experience some great fellowship in an informal environment. Moms and Tots meet on Thursdays 10 am to 11:30 am in the playroom off of the foyer. Just drop in! We look forward to seeing you there! If you have any questions please contact Melissa Walker. For up to date information, please visit the NorthLife Moms and Tots Facebook Group.